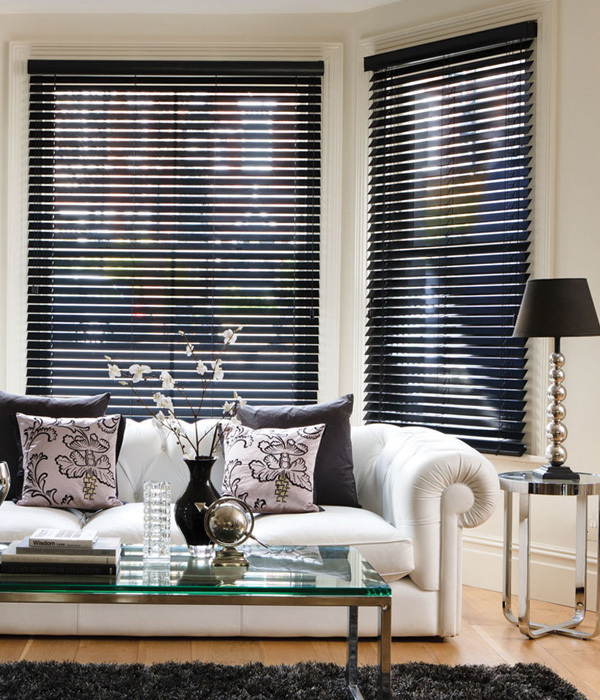 Wooden venetian blinds are fully adjustable to provide the exact light ambience desired. They are a reliable, highly functional, and decorative window treatment – also great for glass doors to add privacy. Try our new PVC woods – raising the bar on lightness, longevity, and value for money. Natural timber grain offers a timeless rich warmth to complement any room. We have designer colours to match any décor – including traditional, colonial or contemporary. PVC and Basswood have great strength characteristics but at the same time are light, resilient, and long-lasting. They are put together with reliable and durable construction. By simply tilting the slats, your clients can create the exact environment they want. In winter, they can conserve the heat in their room with the great insulation properties of wood. In summer, the slats can be opened to let the cool breeze come through. 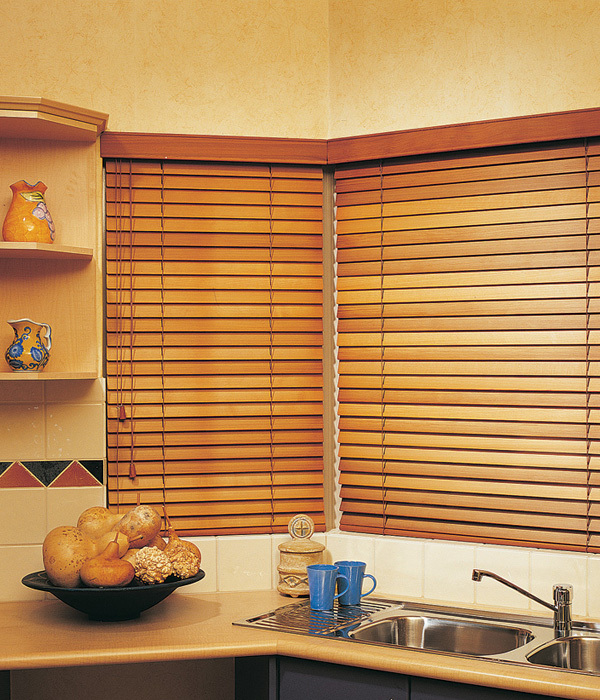 Setting these wooden blinds to full-tilt can block light or make total privacy at night. By pulling them right up, an unrestricted view is possible. 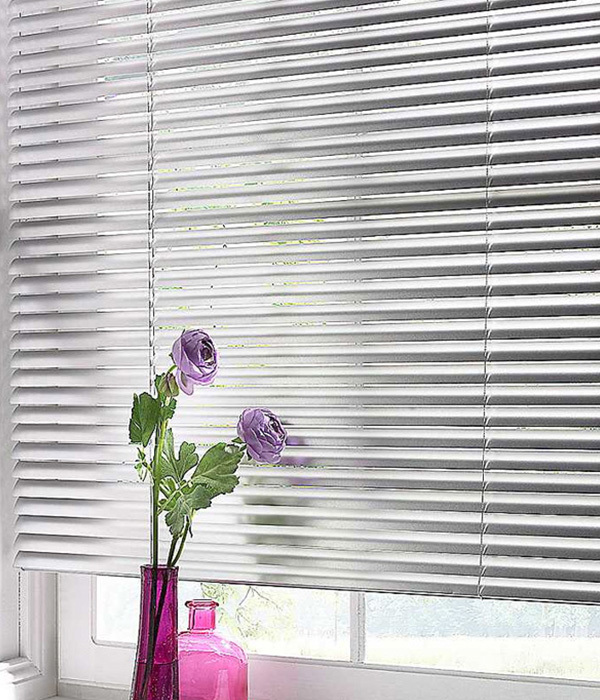 Our blinds are smooth and easy to draw up and down. There is one cord to open and close slats, plus cords to raise and lower the blind – with steel self-locking to hold their position. Cords can be optionally on the left or right.